Bear Lake Memorial Hospital Swing Bed Program is a hospital based skilled care program designed to help you if you are no longer in need of acute care in a hospital but still need more rehabilitation before you return to your home. Even if you have received inpatient care or surgery in a big city, you can choose Bear Lake Memorial Hospital for rehabilitation under our Swing Bed Care Program. Stays can be up to 100 days and can be covered by Medicare for a variety of conditions including but not limited to: stroke, heart disease, joint replacement and other surgeries, respiratory diseases, newly diagnosed diabetics, and extended antibiotic therapy. Swing Bed Program is geared toward patients with Medicare. However, we can accommodate people of all ages, as some insurance companies may cover this service. Bear Lake Memorial Hospital’s team approach begins even before the patient arrives, with a referral phone call involving representatives of the nursing, respiratory, pharmacy, social work and rehabilitation teams. Within the first days of a patients arrival, a care plan is created that involves every clinical department at Bear Lake Memorial, and then each department works cohesively to best manage the time we have with that patient. Recovery is in a safe and secure environment close to home with family around and nurses and doctors you know. Skilled nurses and physicians available 24 hours a day. Access to health care specialists including physical therapies, speech therapists, respiratory therapists, occupational therapists, and dietitians. Anyone (family, parents or hospital staff) may contact Bear Lake Memorial Hospital regarding our Swing Bed Program by contacting any one of the physicians that work at Bear Lake Memorial. Patients, currently at another hospital, can ask for a transfer to Bear Lake Memorial Hospital’s Swing Bed Program. 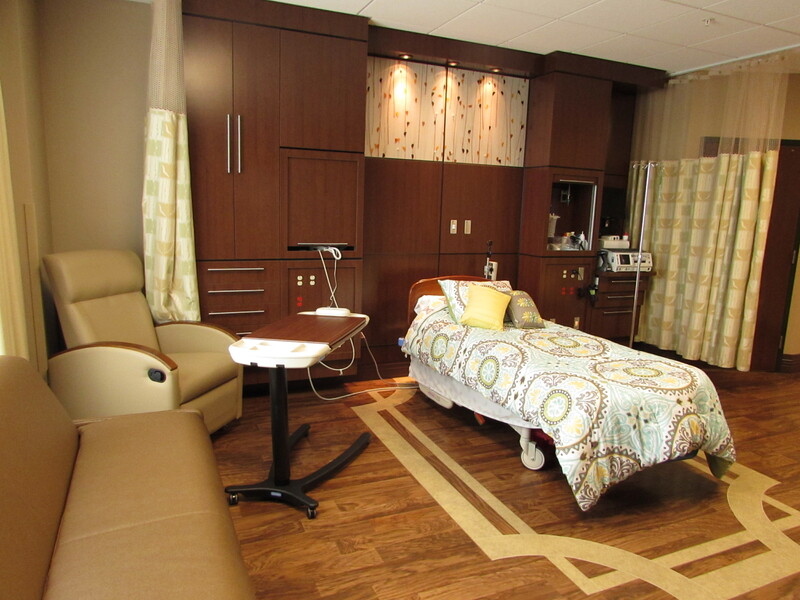 Patients will need a physician’s referral to be eligible for our Swing Bed Program. Patients must also have a three-night qualifying stay as an inpatient in a hospital to be Medicare qualified. WHO CAN USE A SWING BED? Infectious Disease: Patients who have any infectious disease process requiring more intensive services precluded at a lower level of care. Medically Complex: Patients who require more than routine care, with intensive therapies and nursing care. Renal: Patients who require more intensive monitoring, new or increased dialysis services, renal patients requiring stabilization or other comorbid conditions. Physical Therapy: Recovering from major surgeries such as orthopedic, abdominal, or brain surgery. 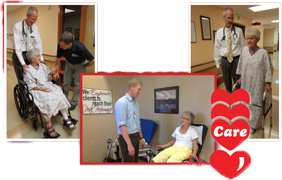 The best care and the highest level of healing – wherever, whenever patients need it. Patients in need of Long Term Acute Care are closer than ever to recovery, with Bear Lake Memorial Hospital. 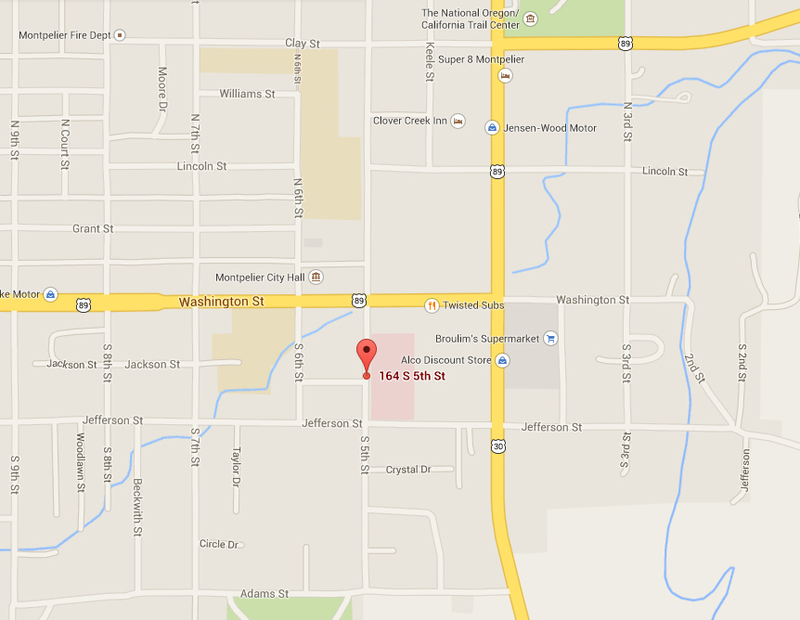 Our close proximity makes getting patients the specialized care they need easier than ever. We want to help them on the pathway to recovery while keeping them as close to home as possible. wherever, whenever the patient need it.